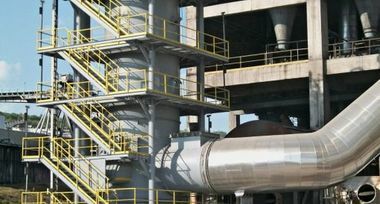 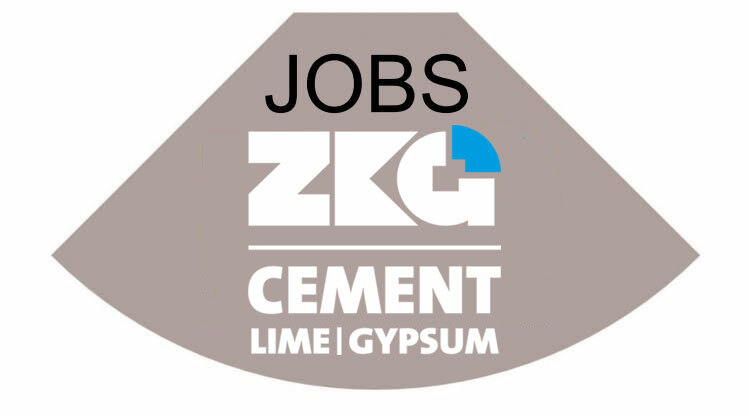 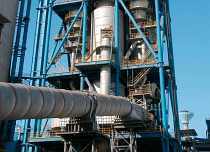 As NOx emissions become more and more severe it is important to find a method of low nitrogen combustion for coal in the precalciners in the cement industry. 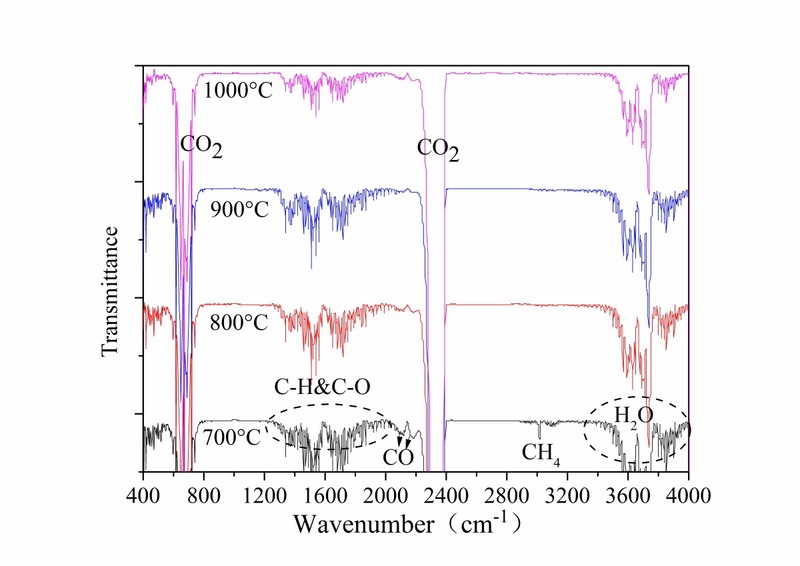 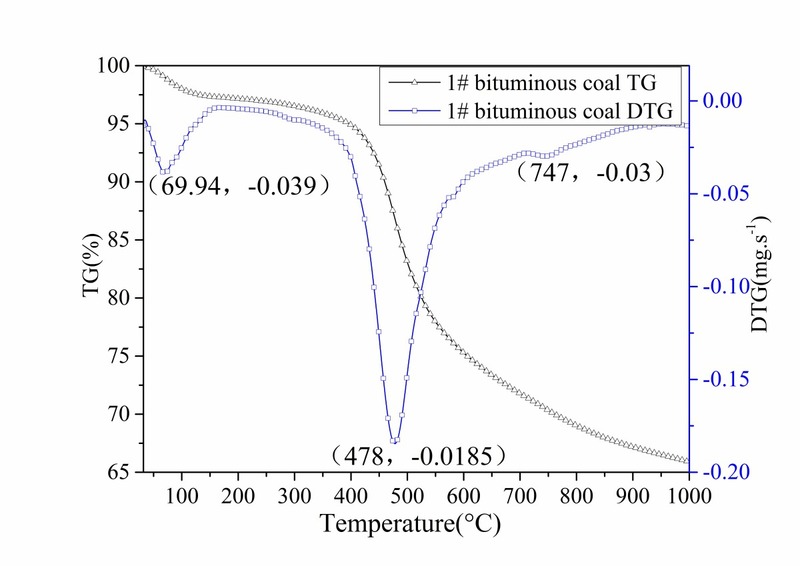 The operating temperature and the grade of coal have a great influence on NOx formation. 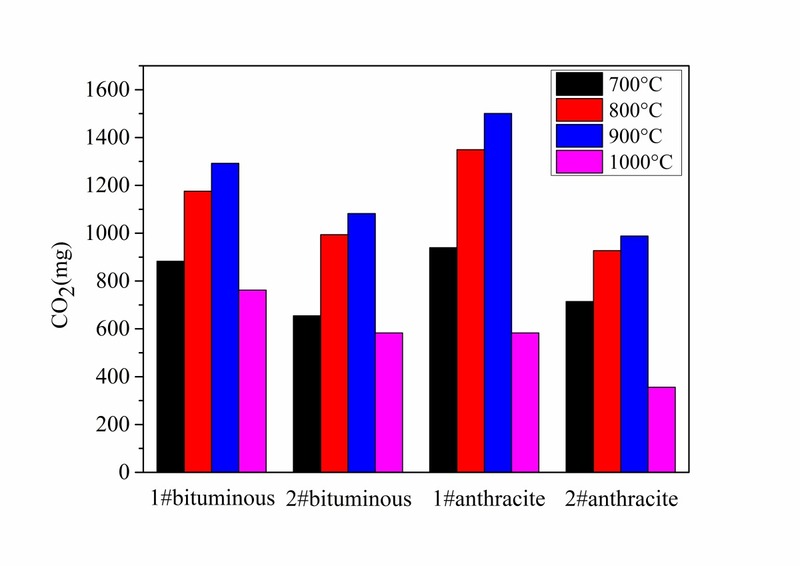 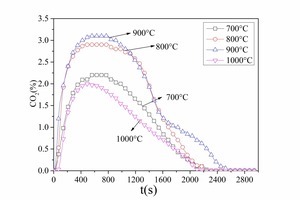 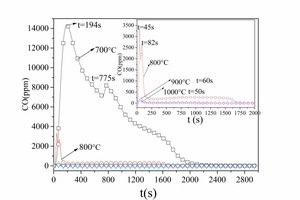 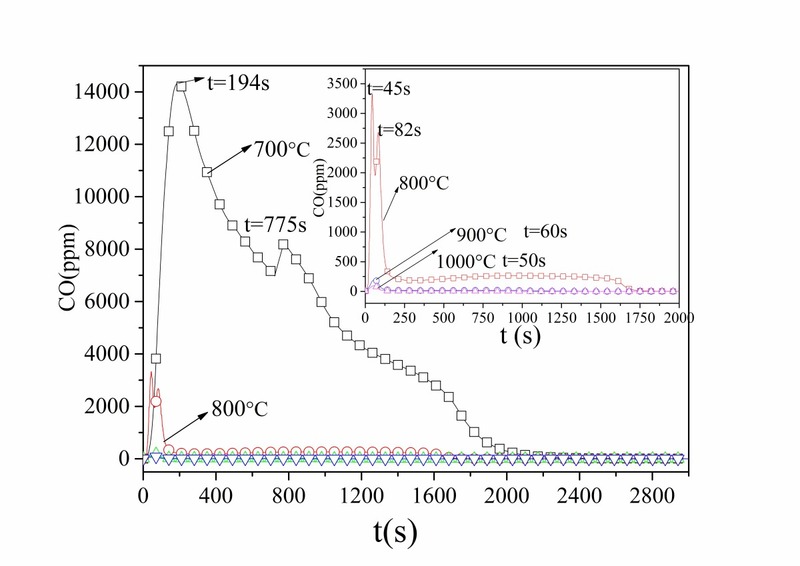 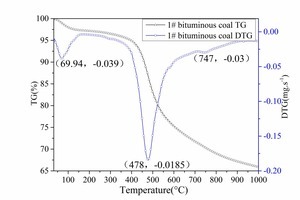 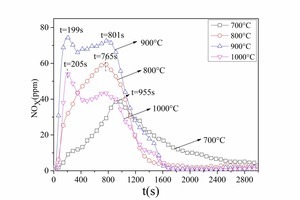 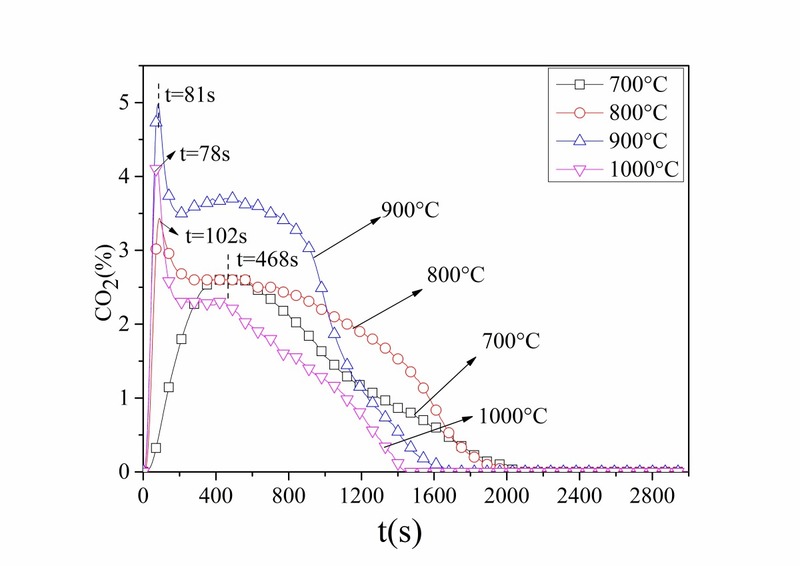 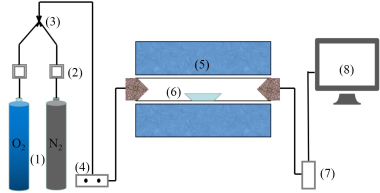 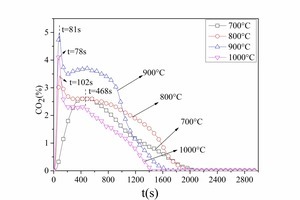 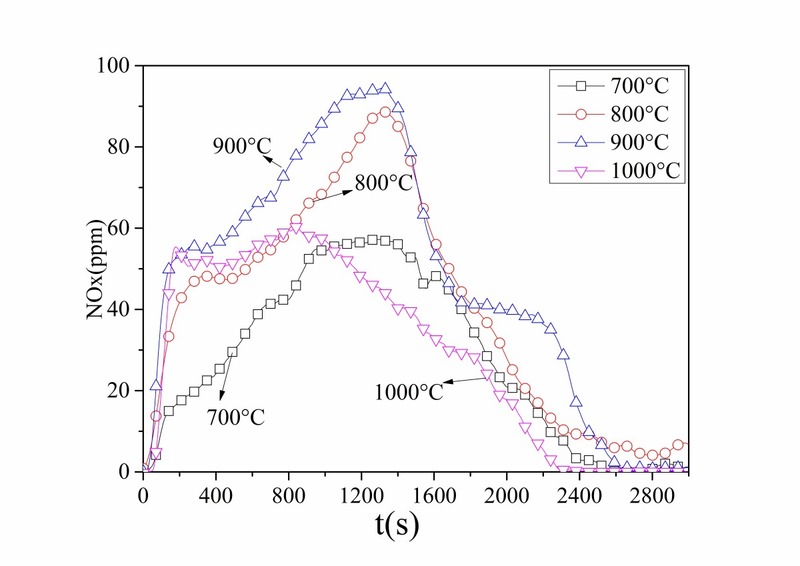 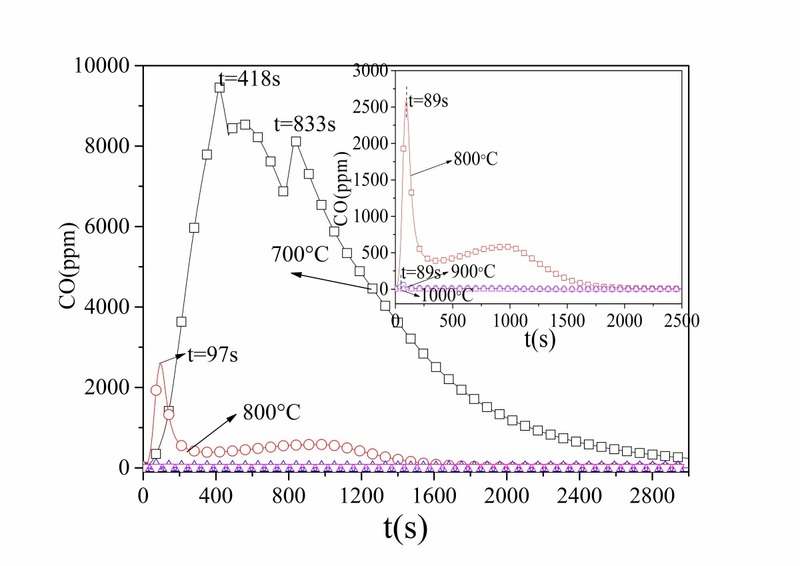 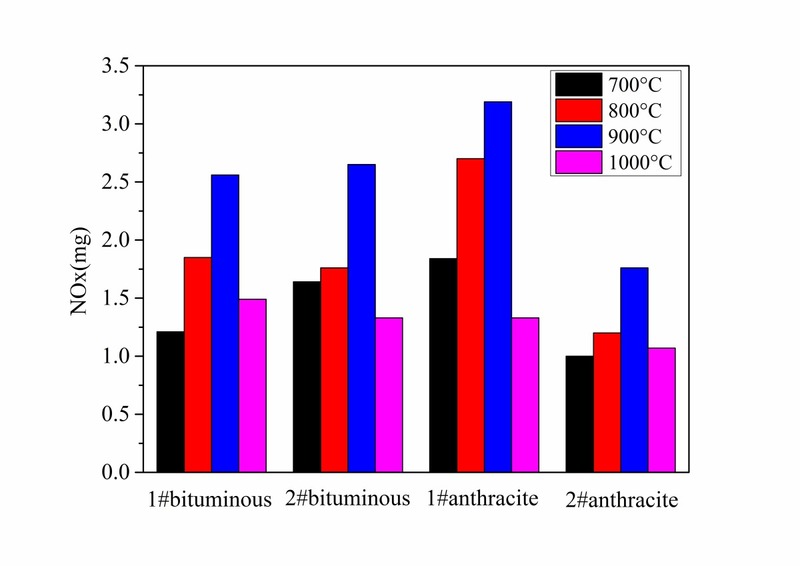 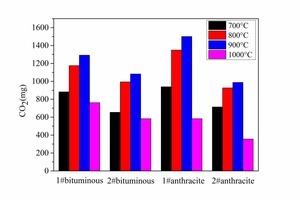 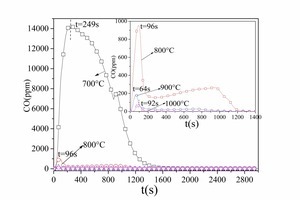 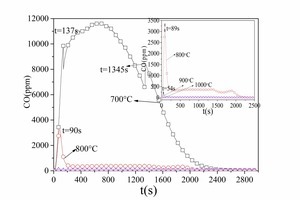 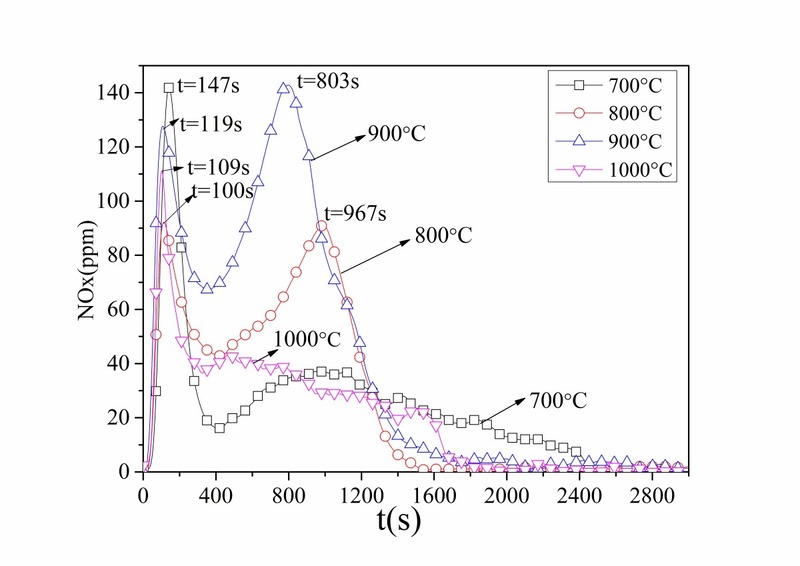 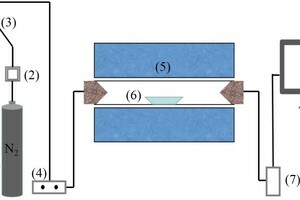 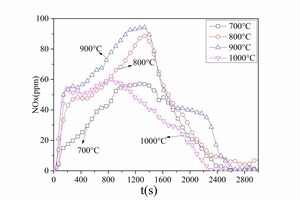 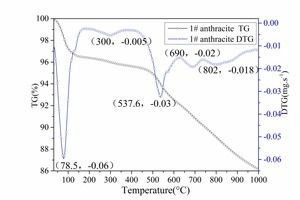 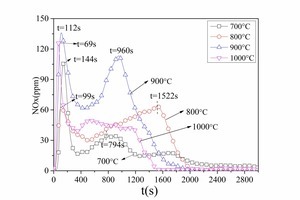 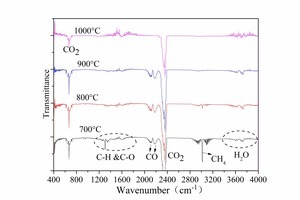 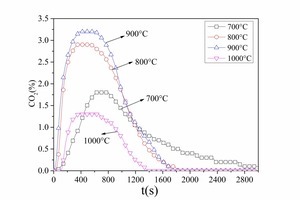 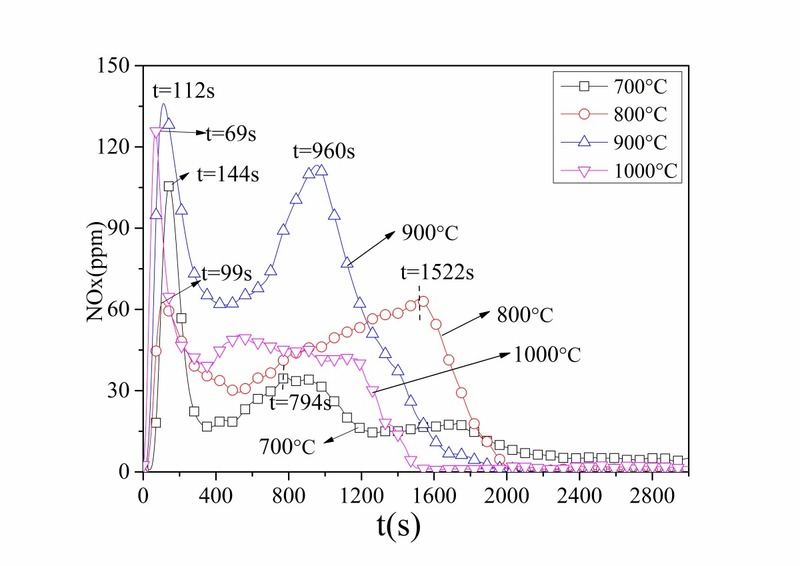 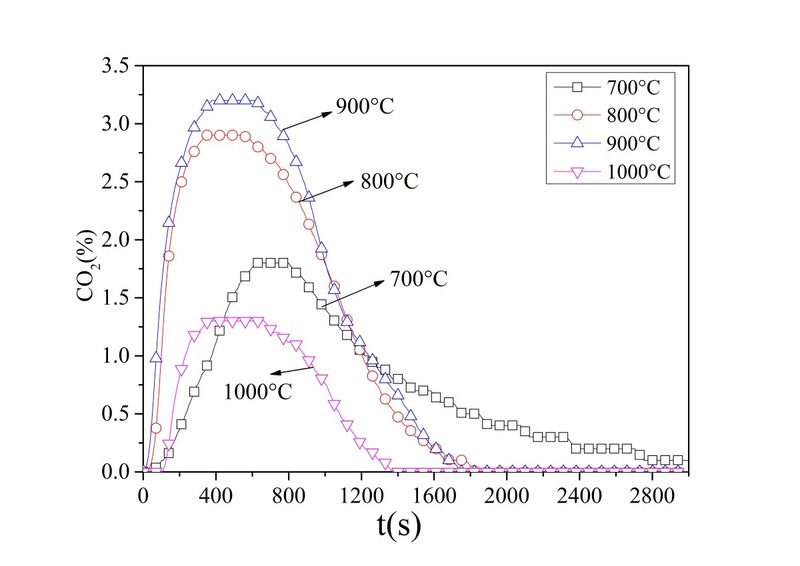 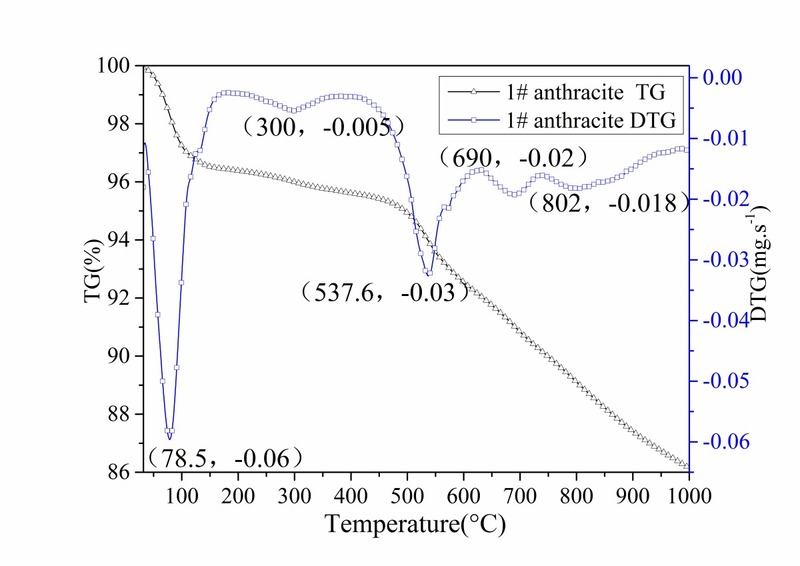 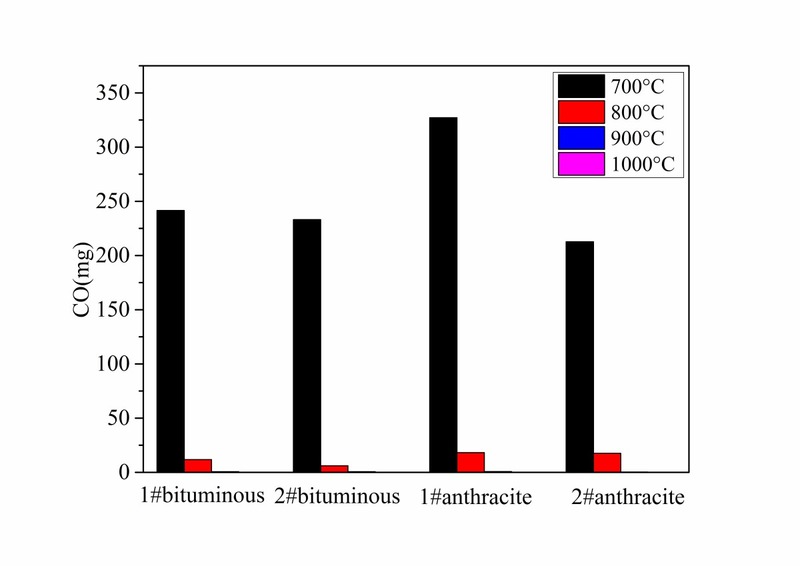 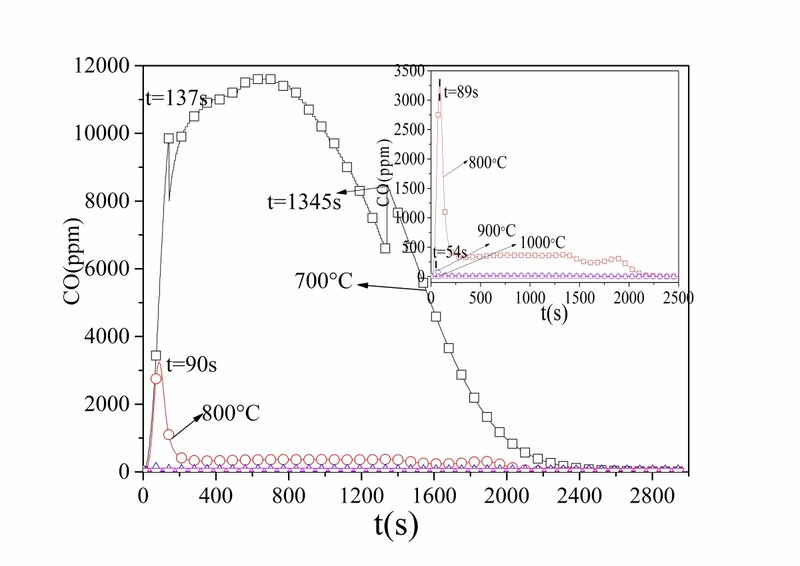 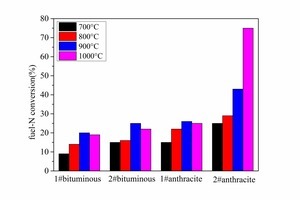 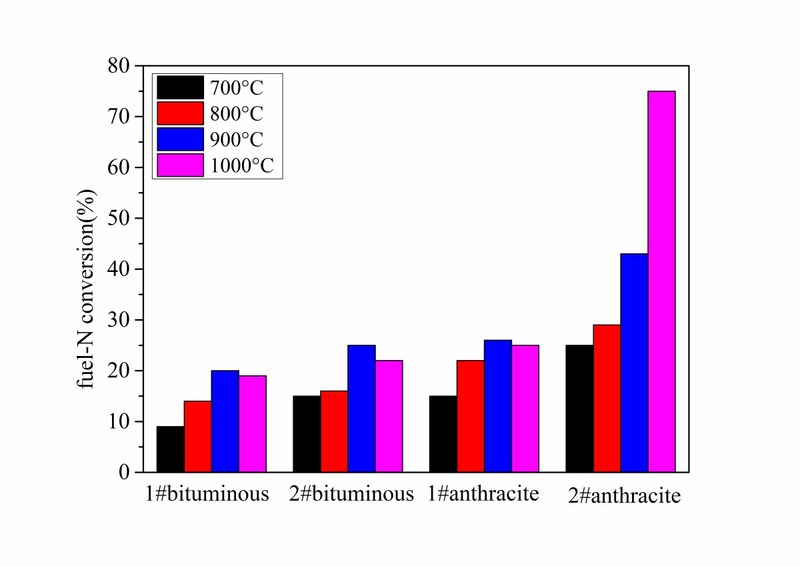 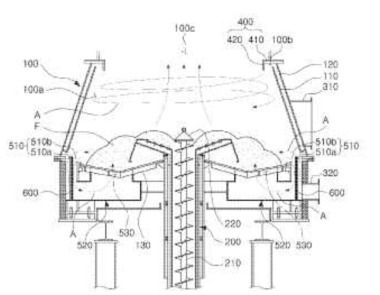 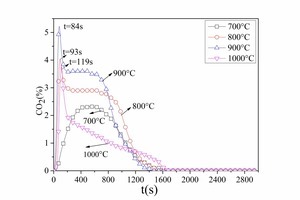 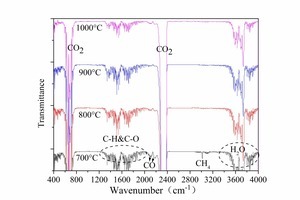 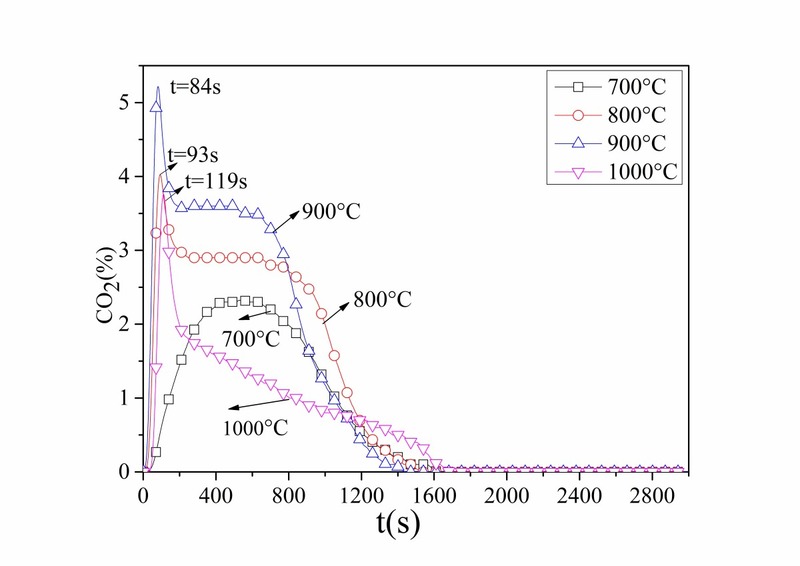 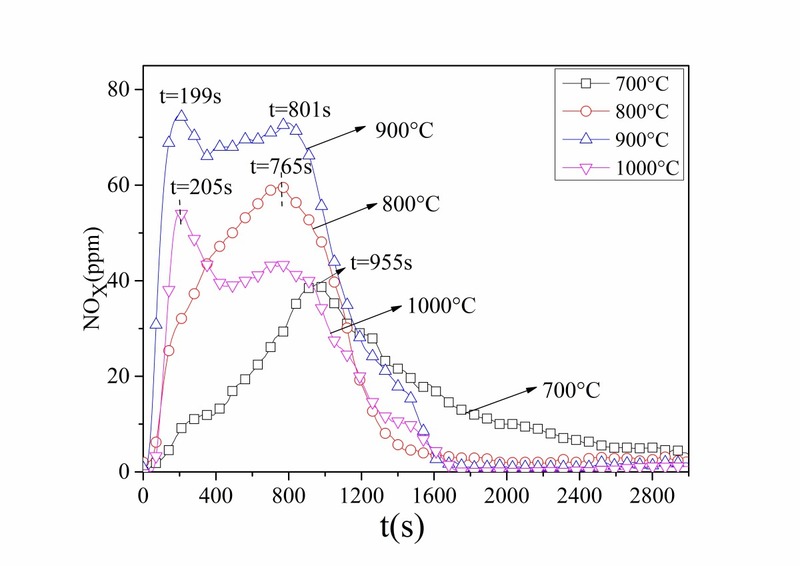 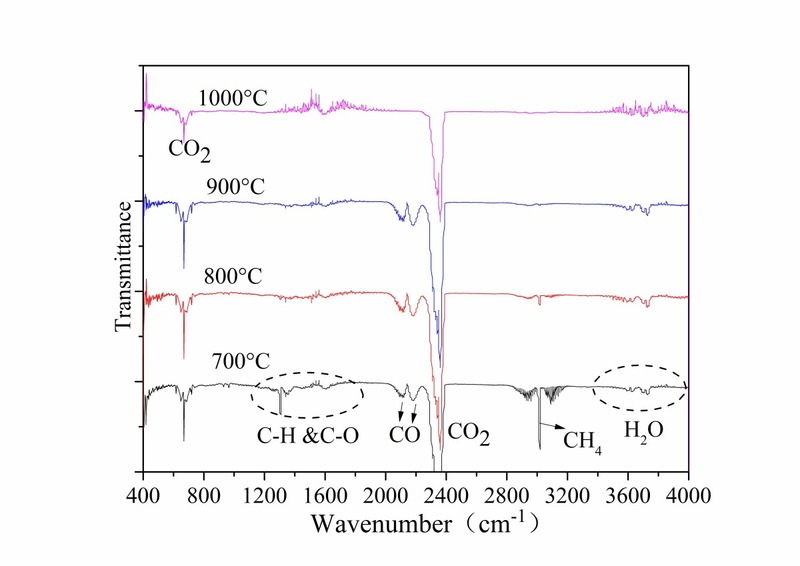 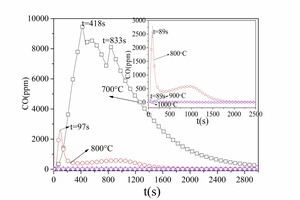 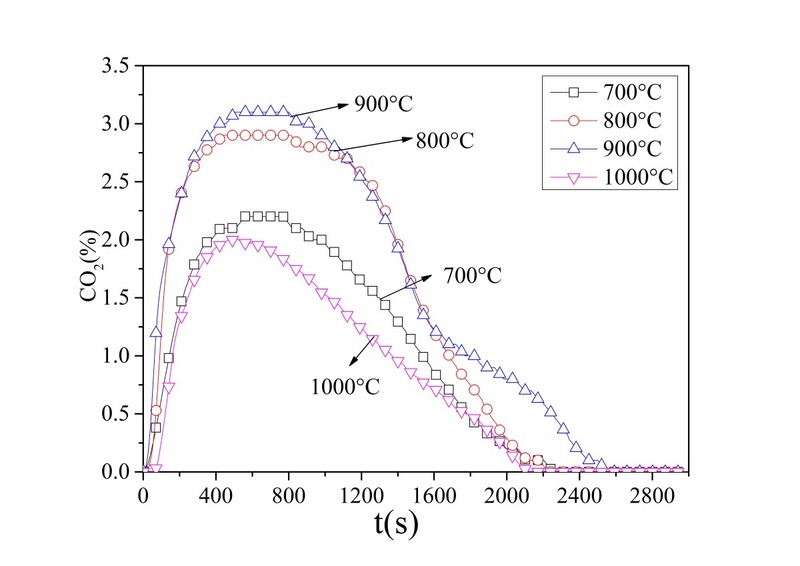 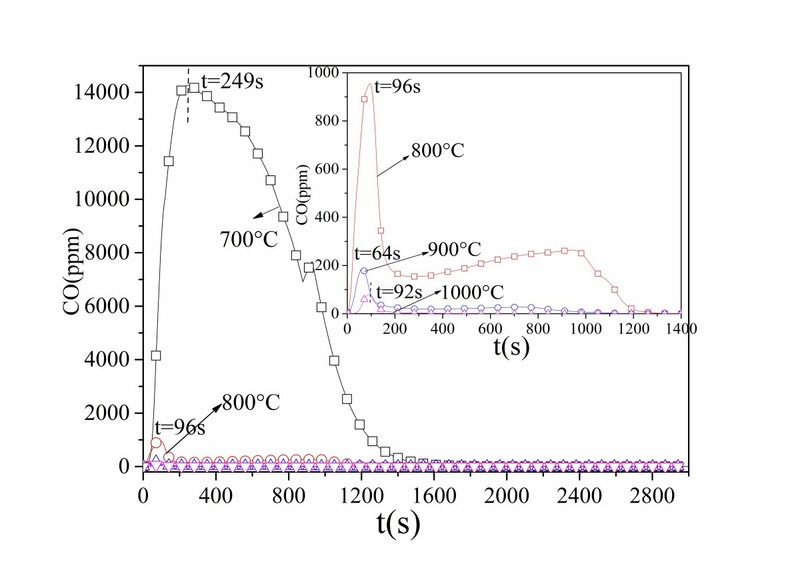 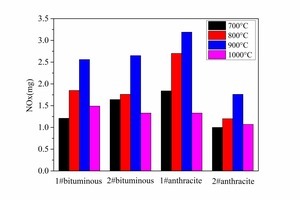 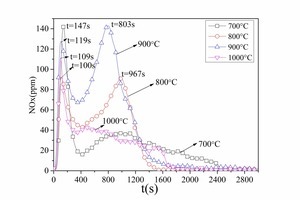 The rules governing NOx formation during the combustion of two bituminous coals and two anthracite coals at 700-1000° C were therefore investigated in a double furnace reactor. 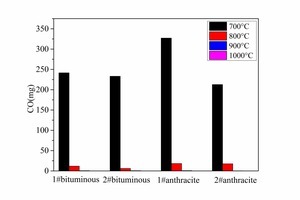 The suggestions for controlling NOx emissions in a precalciner are that, to ensure efficient decomposition of the raw material, a fuel with a high volatiles content and a high fixed carbon content should be chosen and the coal should be injected into the precalciner in a zone with a temperature not exceeding 900° C.